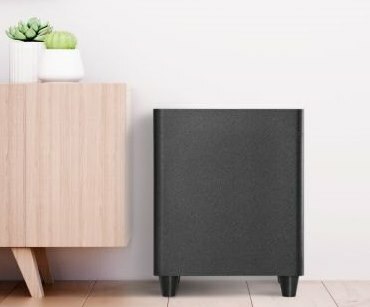 When selecting high-quality loudspeakers, the first thing to consider is the budget and where you want to set up. 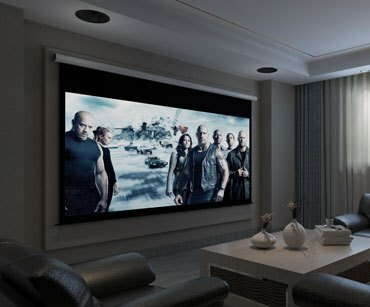 When watching movies or big events like the Super Bowl and World Cup, a good set home theater system is necessary when watching at home. 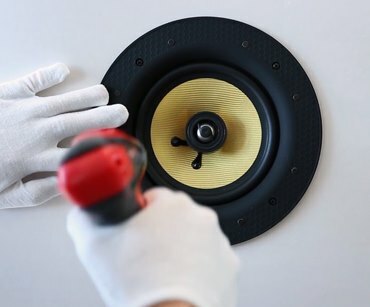 Apart from being stylish, the in-ceiling speaker has many other benefits such as saving space, avoiding messy of wires, and providing a tremendous surround audio performance.